Thank you Extra Life gamers! It is a sincere privilege to say GREAT JOB on $2,329,166 raised across the country during the 2018 Extra Life 24-hour Game Day on November 3. You helped bring Children’s Miracle Network Hospitals’ nationwide year-to-date total to more than $8.8 million. 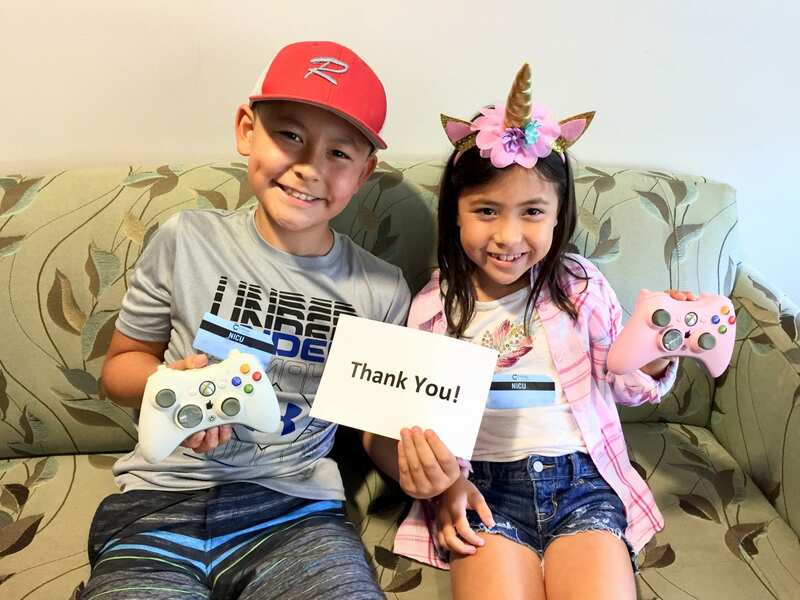 We’d like to give an extra special THANK YOU to all of the gamers who played for Cottage Children’s Medical Center, helping kids like Sloane (pictured below with brother, Mason), who was cared for in our Neonatal Intensive Care Unit (NICU) for 91 days and is now a healthy, thriving, active 8-year-old. Remember that you can continue to play games YEAR ROUND to fundraise and help heal sick and injured kids at Cottage Children’s! Sign up today at www.extra-life.org. Previous post: Today is the day! Extra Life starts NOW!